Yonge and Eglinton - One of Toronto's fasting growing neighbourhoods! 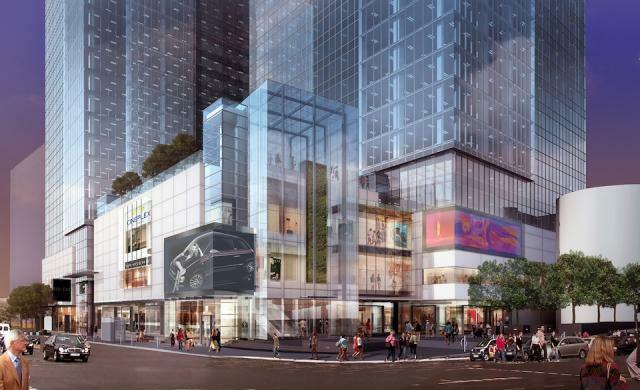 With many new condominiums and office towers being built, Yonge and Eglinton is being transformed right in front of our eyes. It is a vibrant neighbourhood with lots to see and do. We're proud to be a new addition to midtown Toronto, and hope to see you soon! If you're new to the area and are looking for a new family doctor, please contact us.